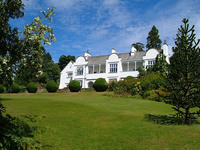 Rothay Manor is a Regency house built in 1823 for a wealthy Liverpool shipping merchant and converted into a hotel in 1936. 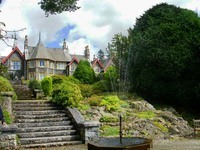 It is set in a mature garden with a revolving summerhouse and croquet lawn. 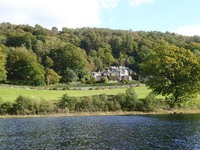 The hotel is only a quater of a mile from Lake Windermere.